GirlsGetaway.com is proud to partner with Intrepid Travel to showcase a few really cool adventure tours being offered in 2014. A quick search around the web for ‘Adventure Travel’ produces what might be considered a lot of male-centric websites. One might assume that only the rough and rugged adventure-type guys would want to do this kind of thing. But statistics show that the average adventure traveler is not a 28-year old male, but rather a 47-year-old female. In fact, women make travel decisions 80% of the time, regardless of who they travel with or who is paying for the trip. Single, married, widowed or divorced, it is women that are fuelling the explosion in travel these days. With that in mind, here are ten great trips that you should put on your list of ‘things to do this year.’ Of course, if you can’t do them all, you can always try to finish the list next year. 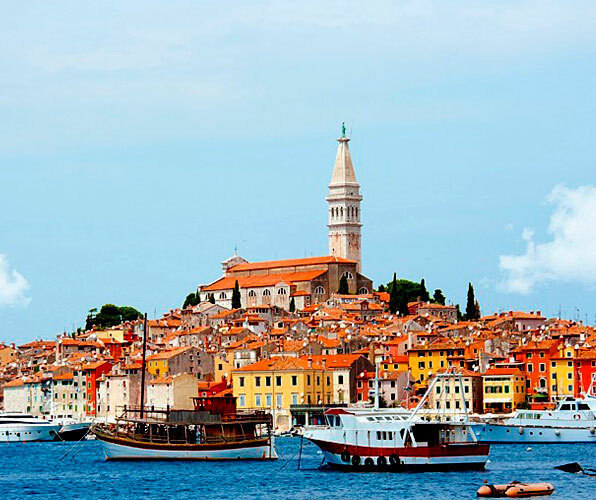 In the summer and autumn, Croatia’s Istrian peninsula is one of the most beautiful places that you could possibly choose for a cycling holiday. All across this journey you will see quaint historic towns, green hills and cultivated farmlands. It’s an 8 day riding trip, staying in hotels along the way. Peru is an awesome adventure in itself. Combine that with the culinary delights of this great country and you have on a fantastic journey. Because Peru has such a vast and varied topography, the abundance of local produce, seafood and meats are astounding. Add to that the lush tropical fruits and you will find dishes that are wholly unique to this country. It’s a foodies dream come true. 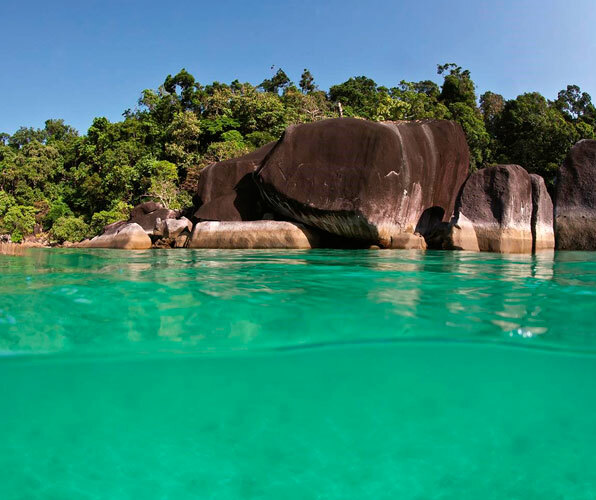 Travel from Costa Rica to Panama and see some of the most beautiful coastline in the Caribbean. This trip offers a combination of bus, taxi, boat rides and hiking, stopping at the fantastic archipelago called Bocas del Toro, which is famous for its diving and snorkeling. You will travel through small mountain villages where the world slows down and relaxation becomes your way of life. While trekking through the high arctic might not seem like everyone’s idea of fun, it is actually a fascinating once in a lifetime experience. 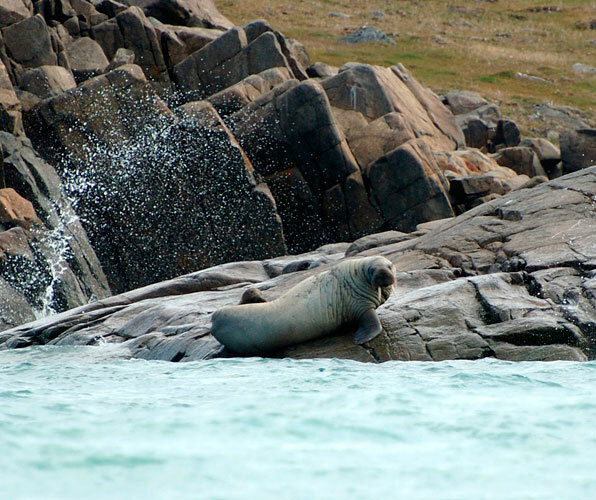 All along the journey you will see diverse wildlife such as whales, walrus, polar bears and massive colonies of birds. The trip starts with a night in Copenhagen, followed by your travel by ship taking in the very north of Canada and Greenland. 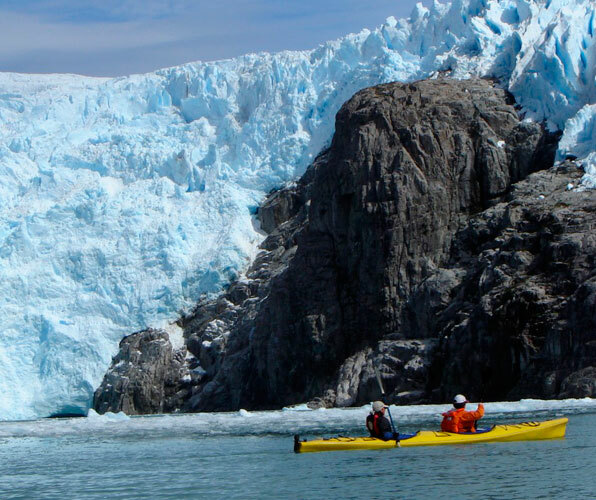 See high glaciers, huge fjords and ancient archeological sites. 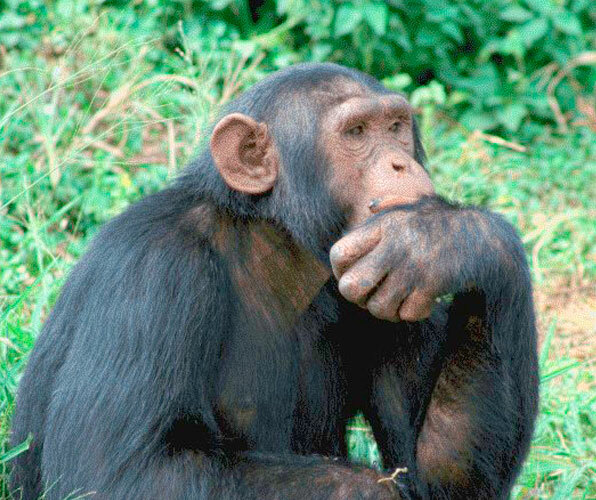 These majestic and peaceful creatures have almost disappeared from the planet. Contrary to what you may have been led to believe from all the King Kong movies, gorillas are actually quite docile vegetarians that stay together in family groups. Now is the time to see them, before it is too late. Part of the cost of your journey goes towards saving these wonderful creatures. View the trip itinerary. At the tip of Argentina is a region called Patagonia. Here you will find some of the world’s last great glaciers. These gigantic pieces of ice move across the land at a very slow rate, though these days many of them are declining in size. This is something that you won’t witness every day. It’s absolutely beautiful, and on this trip you will get to explore the glaciers from all sides and stay at night in a comfy hotel. If you love bike rides, this is the granddaddy of them all. 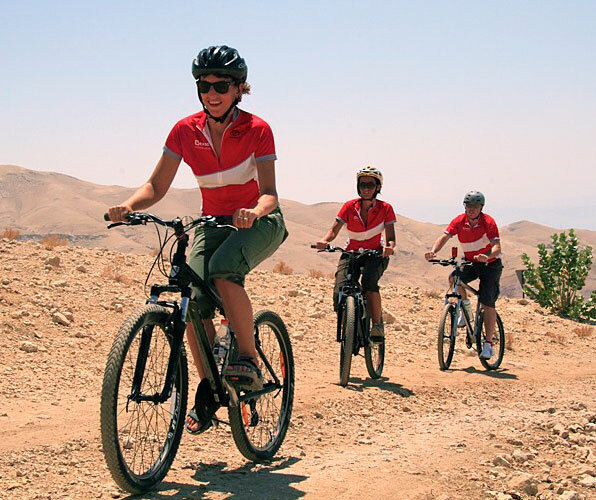 Jordan is a largely unspoiled and tourist-free country. The sites and archaeological ruins are in pristine condition due to the dry weather. And when you visit, you will not find them full of the tourist hordes that you may see in somewhere like Greece. The scenery is stunning, the landscapes wild and brash. This is true adventure at its best. 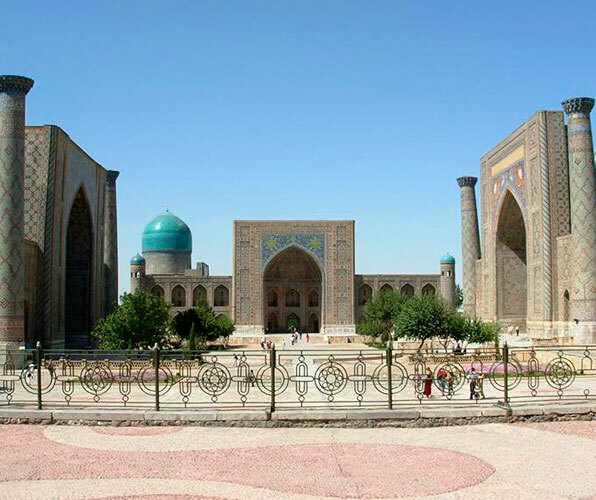 Travel by train and 4-wheel drive across the ancient Silk Road, taking in Uzbekistan, Kyrgyzstan and China. For a long time, this part of the Old Silk Road was not open to many travelers. The result is that you will find magic towns, villages and markets untouched by the ravages of mass tourism. There is stunning mountain scenery along this fully escorted 21-day tour. Take the road less traveled and explore the possibilities. Quito, Ecuador is the starting point for this fantastic adventure. The city itself is one of the top destinations for those in the know who want something unique and traditional, that still has a nightlife buzz on par with many western cities. 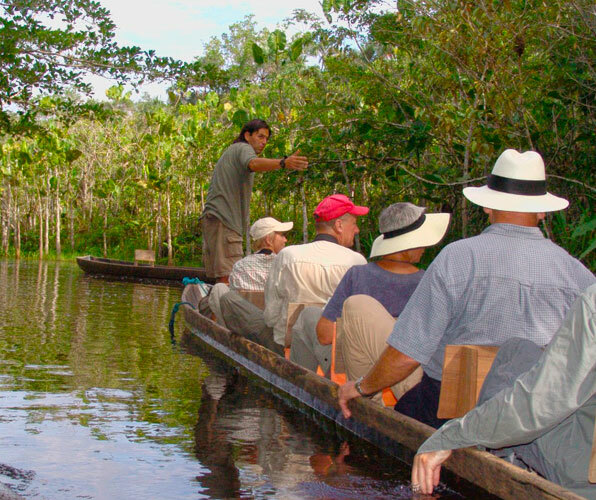 The trip also takes in the Amazon and the town of Baños, a favourite of the overland trail crew. You can go horseback riding, mountain biking and rafting, or just spend the day in a tranquil mountain hot spring. For years this country was off limits to all but the most intrepid travelers due to internal strife in the nation. Those days have past and Burma (Myanmar) is slowly opening its doors to greater numbers of people looking to explore the rich history and culture. This trip will have you sailing around the coastline where the famous nomadic sea people live on stilted houses on the water. Disclosure: This post was sponsored by Intrepid Travel.